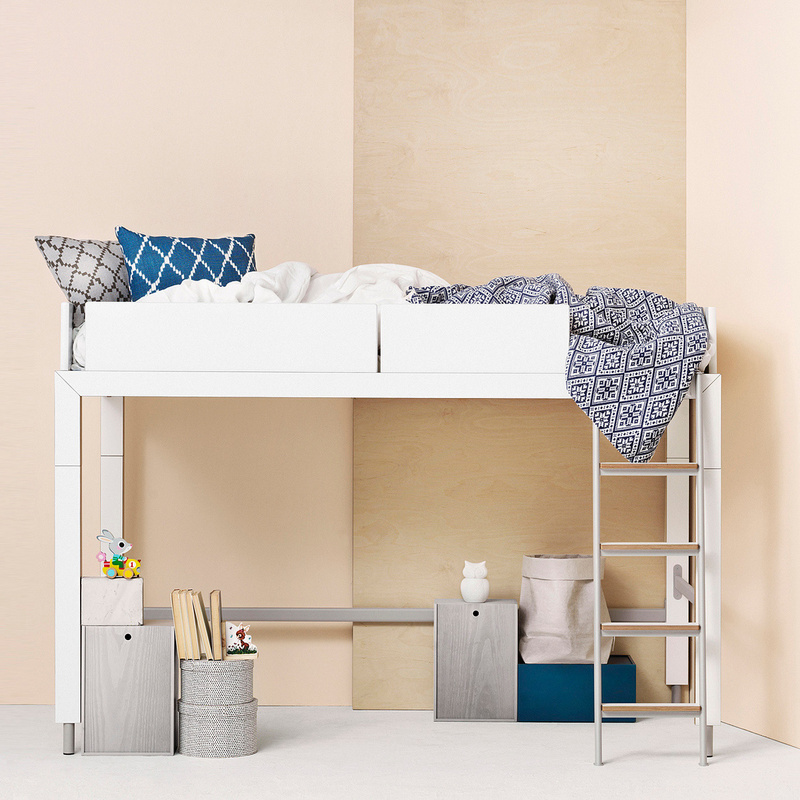 Lofty is a bed produced by Lundia and designed by Tapio Anttila. Lofty is here proposed in the low loft version with a bed. 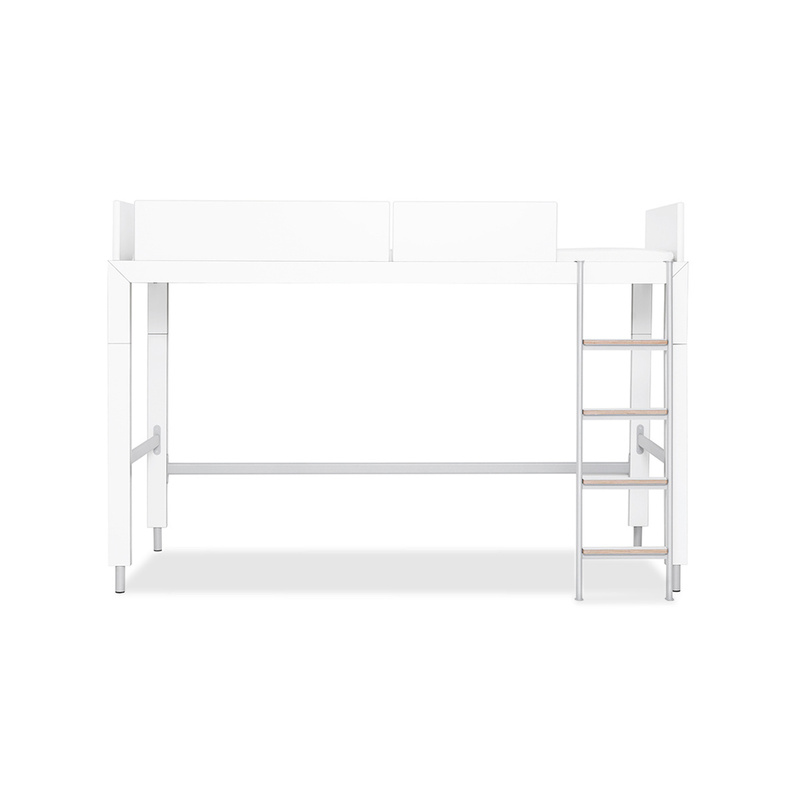 This means that you can place a wardrobe or a desk under the bed to make the most of the space available. 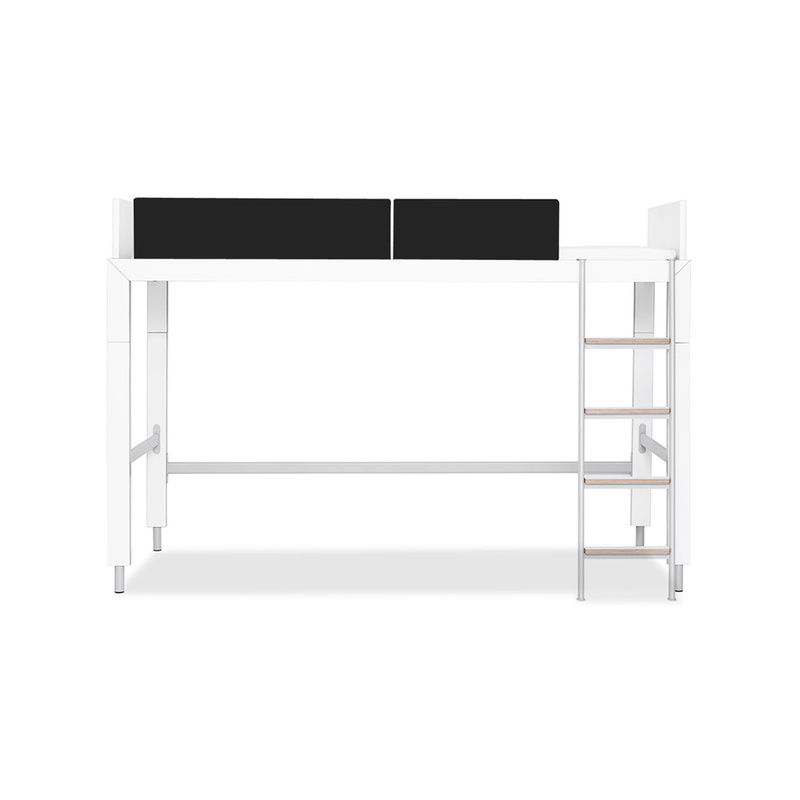 Lofty is made of white lacquered mdf, with parts in steel. 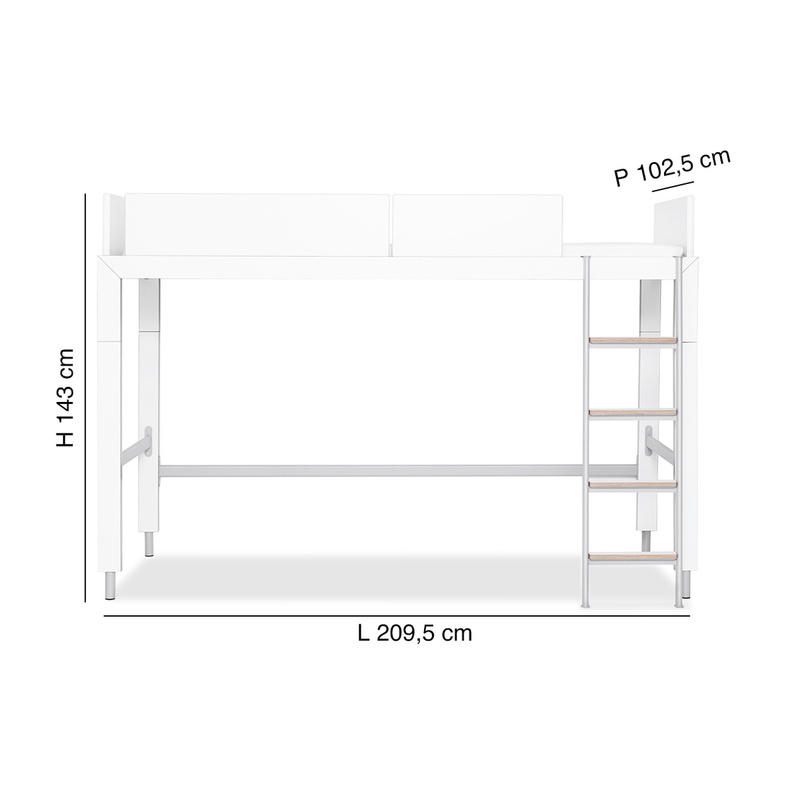 The ladder rungs are made of natural oak, while the bed protection sides are available both in the white lacquered version and in the black version. Informations: a mattress measuring 90x200 with a depth of 10 cm is included. 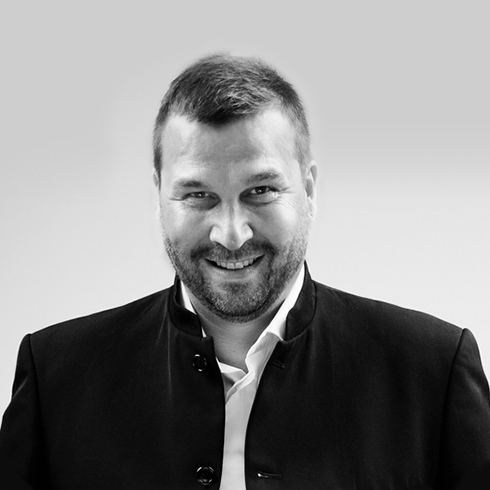 An interior architect and a designer based in Finland, Tapio Anttila (born in 1962) is a versatile designer. Anttila works extensively in the fields of the object, the concept and interior design. He is particularly interested in wood and work in a modern way, while continuing to honor traditions. Founded in 1948, Lundia is Finnish famiily-owned company. Its products are modular, easy to assemble and dismantle, and made to stand the test of time for quality and design alike. Lundia uses only solid pine wood from natural, ecologically sustainable forests for its unique products.